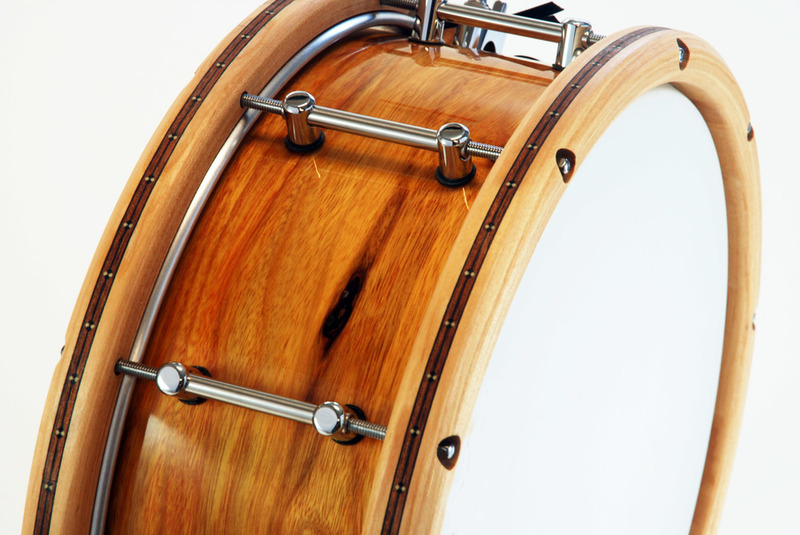 Buying Custom: Are custom drums right for you? 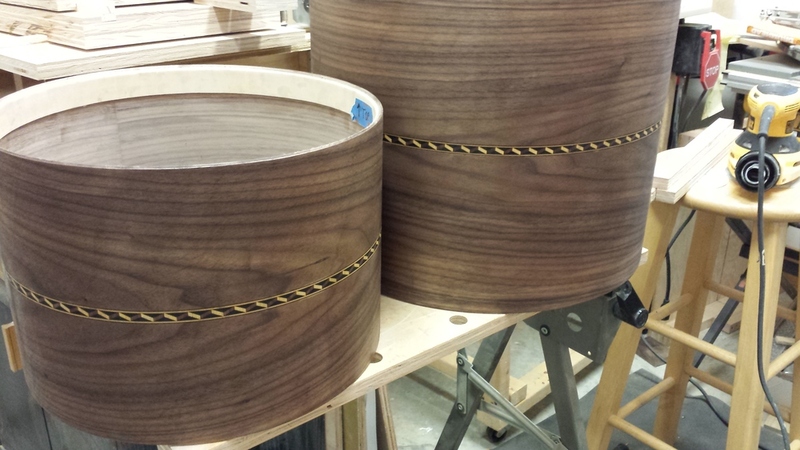 Buying Custom, Part 1: Are custom drums right for you (and you for them)? I’ve owned five houses in my life. The first four were chosen for the community, access to employment, and what I could comfortably afford. Some were almost new, some were more than 100 years old, but they were all already built before I found them. But my fifth house was a custom build – based on lifestyle, surroundings, and cost of maintenance. It’s actually not the most expensive of the five, but it’s the most rewarding to live in because it’s such a close fit with the way I want use it. At the same time, there were some tradeoffs. I could have bought something prebuilt for a whole lot less money. I could have saved myself many of hours of researching, decision-making, and monitoring the process. I could have skipped an enormous learning curve. And I could have used the year the process took to focus on something else. It’s not the right thing for everyone. In much the same way, I’m not here to say that everyone should have custom drums. It’s a very personal choice and it really depends largely on your priorities and expectations. If you’re considering going the custom route – now or at some time in the future – check off the pros and cons as they relate to you personally. · You want certain specifications that you can’t get in production drums. Want an unusual size? A different hardware design? Maybe a special bearing edge profile? Even if it’s a favorite color, you may find that a mass-production company can’t provide it the way you want. · You want it made especially for you. There can be great satisfaction in owning and playing an instrument that’s been created precisely to fit your taste and playing style. For some people, that’s more important than features or popularity. · You want to be involved in the design process. You might like researching the choices and having that element of control over the details, to take ownership of the project or to be sure of what you’re getting. · You want a certain appearance that’s not available elsewhere. Maybe it’s a color that’s not on the charts, or an unusual finish, or some kind of special effect. If you can imagine it, you can probably find it available from a custom builder who isn’t concerned with whether your choice has mass appeal. · You want a shell type or material that’s not available in production drums. Looking for Pau Ferro, or Koa, or Ironwood? Want a titanium or magnesium drum? A same-species ply shell or a multi-species segment design? · You want to own something made by a particular builder. If you like to own the work of a specific artisan, or even tap into their knowledge and advice, custom work connects you with the person whose hands are on your drums during the build. It’s like meeting the artist when you buy a piece of art. · You want the work of an artisan rather than a factory. You may like things that are handmade, just because of the nature of the process. You might feel that they’re made more carefully, or more thoroughly, or more artistically than a computer created product. · You believe the quality would be higher. 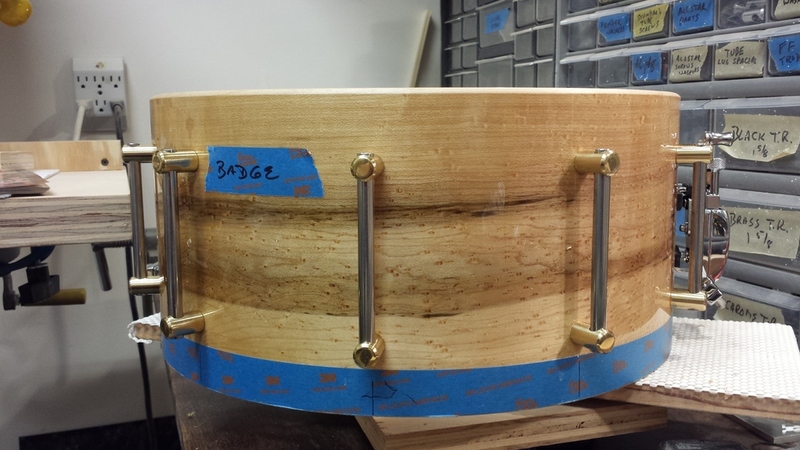 You may feel that the attention to detail is greater for a drum that’s built by a craftsperson who is hands-on and eyes-on through the process, watching for minute details and using specialized techniques – as well as planning the project to focus on specific sonic, performance and visual goals. · You want something that’s available quickly. You might be a gotta-have-it-now person, or you might have a deadline like a tour date. Or maybe you see a drum in a store and just fall in love with it. If you prefer immediate gratification, custom work could be frustrating unless you buy from existing inventory. · You don’t want to spend more than the usual price of production drums. It’s pretty rare for custom work to cost less than production work, as we’ve discussed in previous articles. So if you’re looking at apples to apples – assuming what you want is available either way – you’ll probably spend less going the production route. · You want the highest possible resale value. The downside of having something specially designed for you is that it’s not necessarily right for the next person, if you sell it. Drums are not usually a great investment except among collectors, so things that have broader appeal will generally be easier to resell later, if that’s your plan. · You can’t afford your ideal right now, but you can afford something that’ll suffice. If you need to choose between something you can buy that’s close to what you want vs. something that’s a little over your budget but is exactly what you want, you might choose to go with the price you can manage. Hey, there’ll always be that next opportunity. Next: How to Choose a Builder.